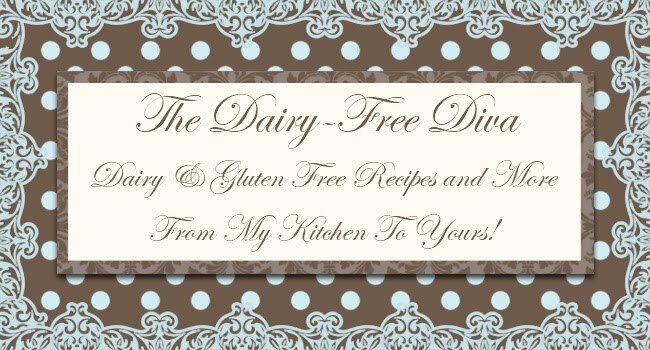 The Dairy-Free Diva is on vacation until Monday, May 18th. I hope to have lots of new recipes to share when I get back :) Have a wonderful week everyone! Whooo hooooo... I hope you have a great vacation, I know you've been looking forward to it.. I will expect lovely new dishes when you come back! Have a great vacation, can't wait to check out your new recipes.